The Ellie Mae Fund was set up in honor of this tremendous girl. She left this world too soon, but the impact she made is eternal. We have set up a fund in her honor. The donations we have received have provided care for sick and injured strays - unwanted pets that would otherwise be euthanized or taken to the shelter, and for very sick pets that needed a little extra help in order to receive the proper medical care. 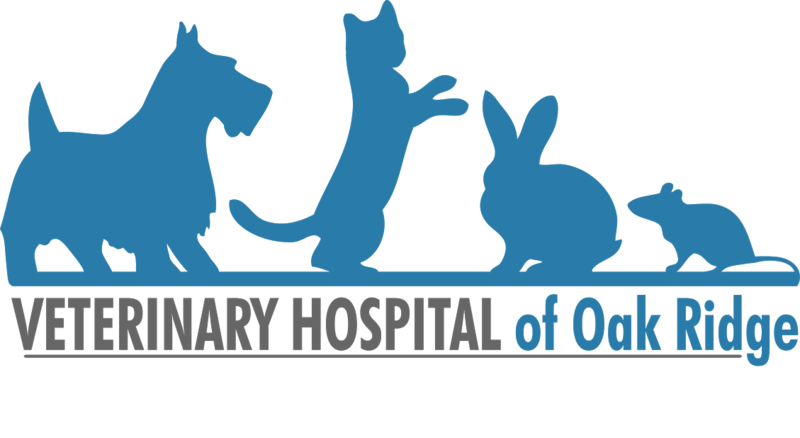 All of the proceeds go directly to the pets that come into our hospital. If you would like to make a donation, just ask one of our team members. I would also like to send a huge thank you to everyone who has made donations -- you have no idea the difference you have made!